Nagual Essence Empowerments. Over 2000 Advanced Energy Workshops for Physical and Spiritual Evolution. Empower Your life with Your Divine Ally! The goal of Nagual Essence Empowerments 5 Shaktis is to actiivate for you Empowerments and special meditations so you can reconnect with your Nagual or spiritual ally. Nagual Essence Empowerment Workshop will give you direct knowledge of the divine reality in a discernible way by harmonizing your emotional and intuitive bodies. In Nagual Essence Empowerments you will be empowered to heal your heart and connect to your higher self! Your Nagual looks after your individual needs on a spiritual level. The "Nagual" is that part of your perception that is in the realm of unknown yet still can be known. Each person has their own Nagual who helps to guide and aid them in this life. It is a true blessing when this reconnection takes place. 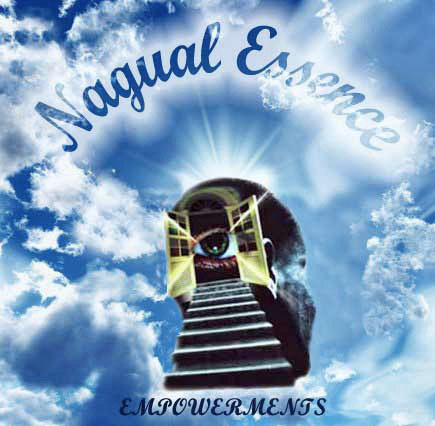 Nagual Essence Energies will assist you in connecting with the higher dimensions and your Higher Self. 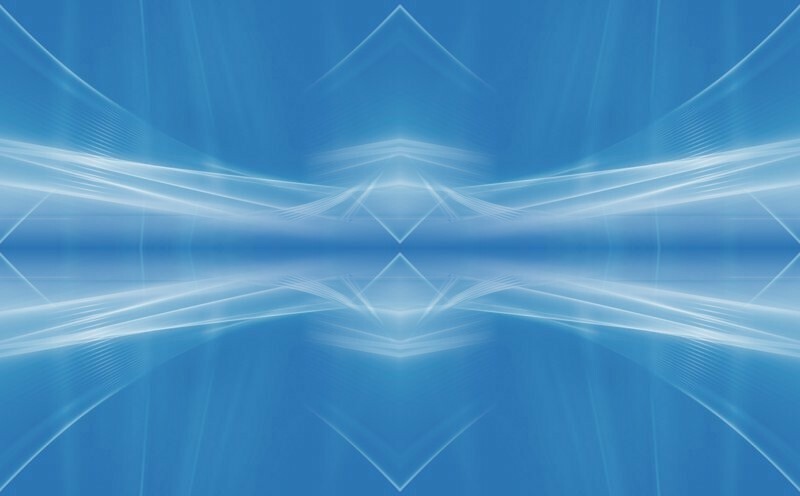 Nagual Essence Energies are intended to connect you to your Nagual! Your dreams will become deeper and filled with insight. Your life will blossom with a new understanding of who you really are! You will receive the Nagual Essence Empowerments practitioner manual via Email, All Empowerments and a emailed certificate. Plus full email support is given before, during and after all my Workshops.